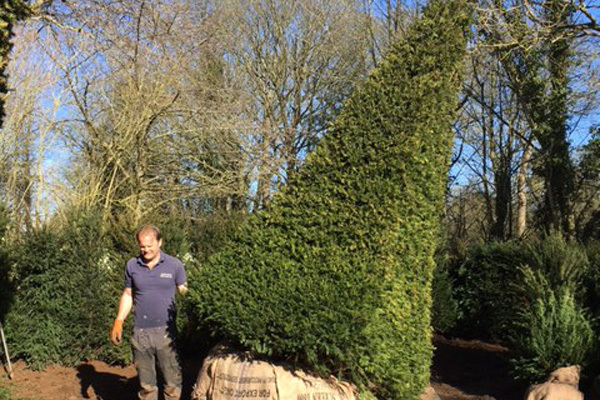 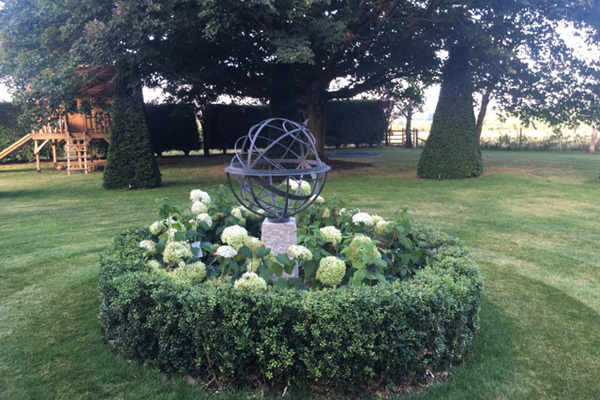 Large obelisk yew trees planted in the ground and sundial installed. 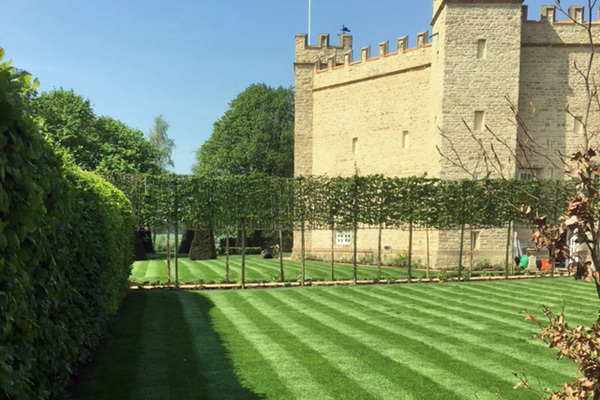 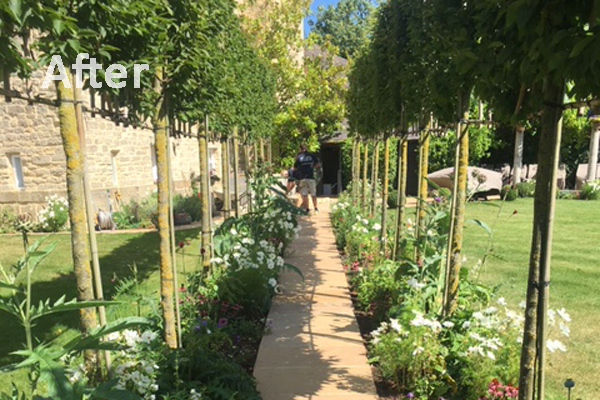 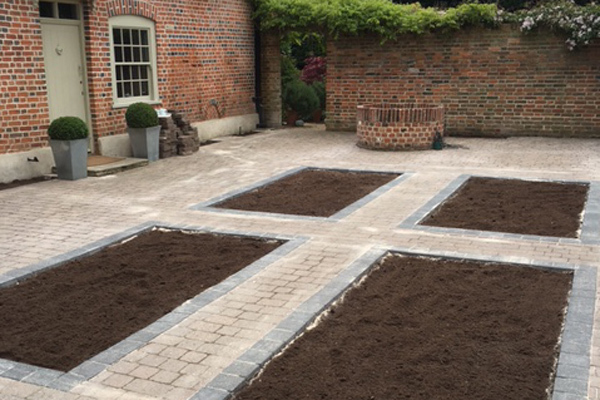 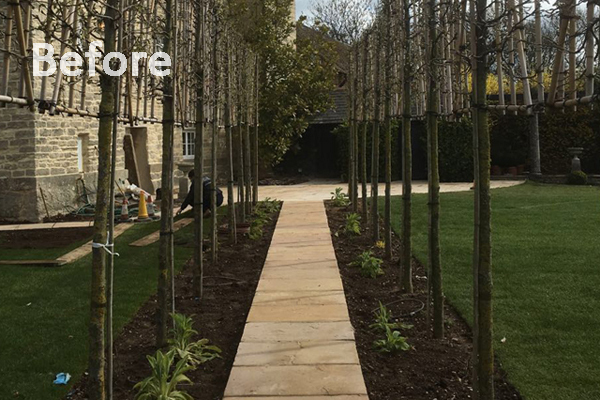 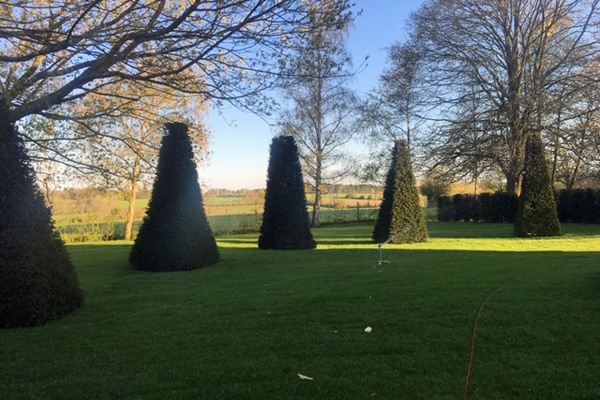 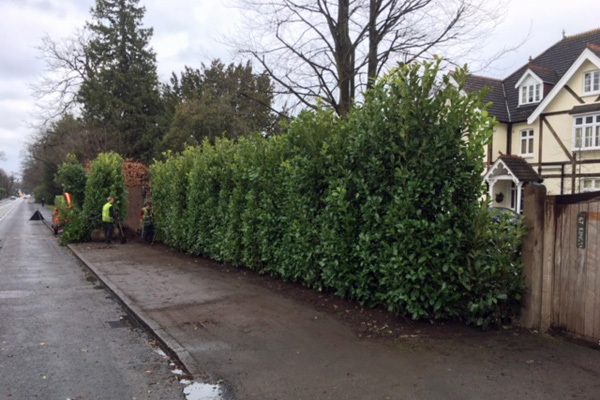 Large pleached hornbeam trees planted to form an avenue pathway and new lawns installed. 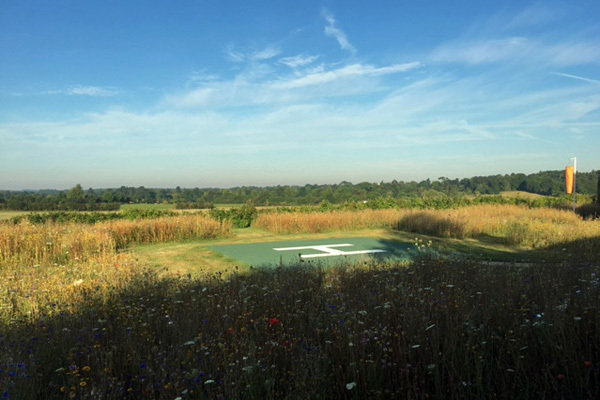 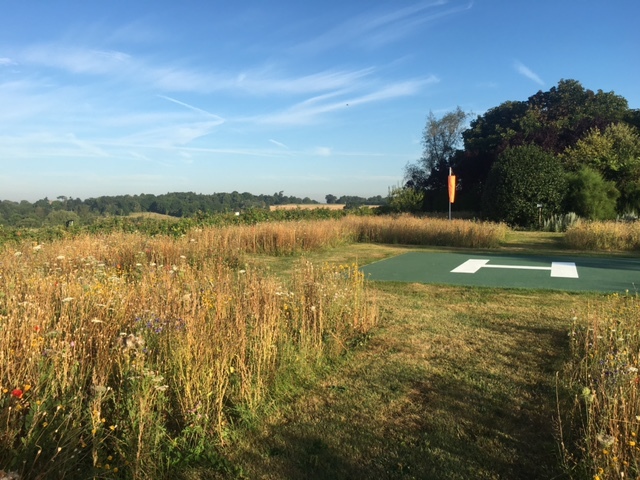 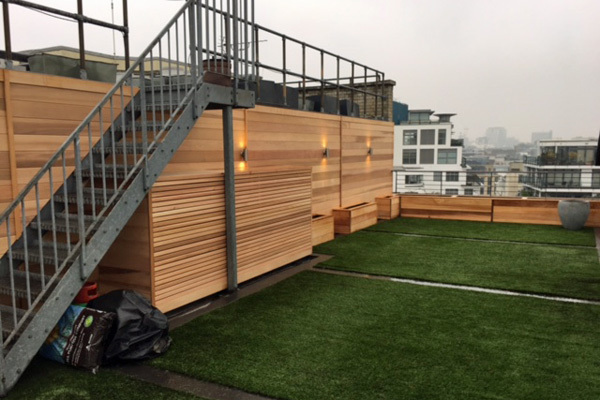 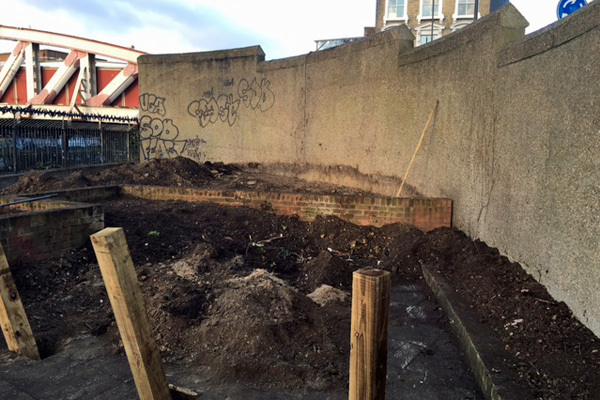 New surface to helipad for client surrounded by wild meadow seed beds. 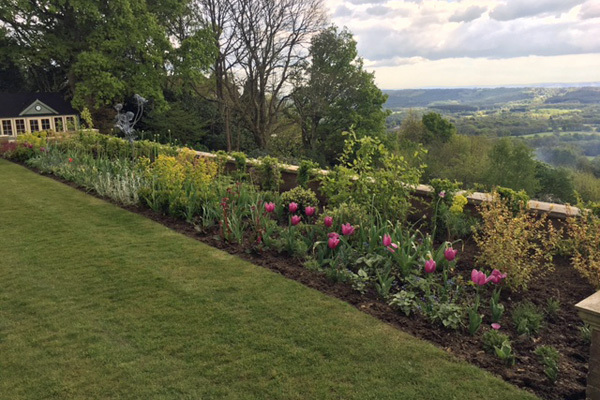 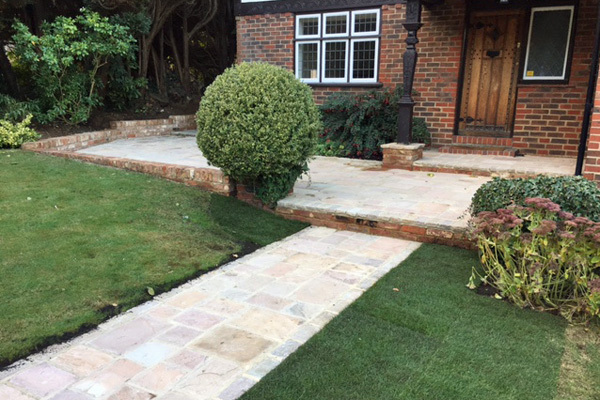 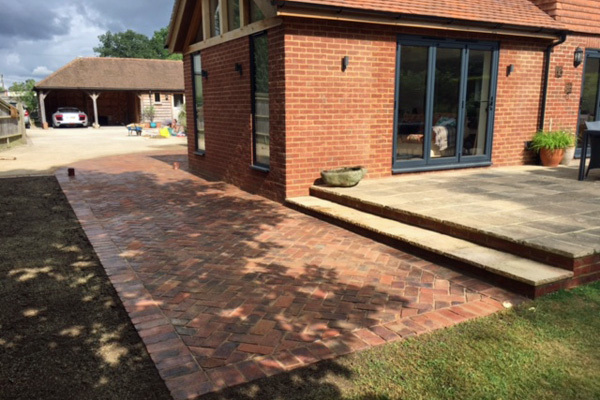 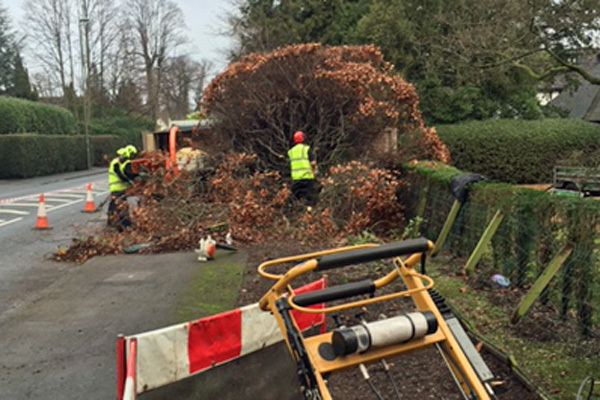 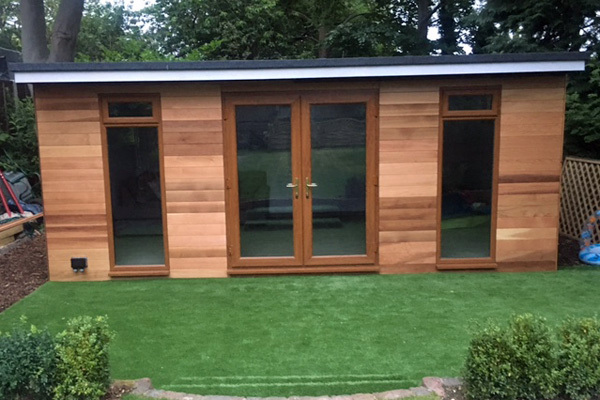 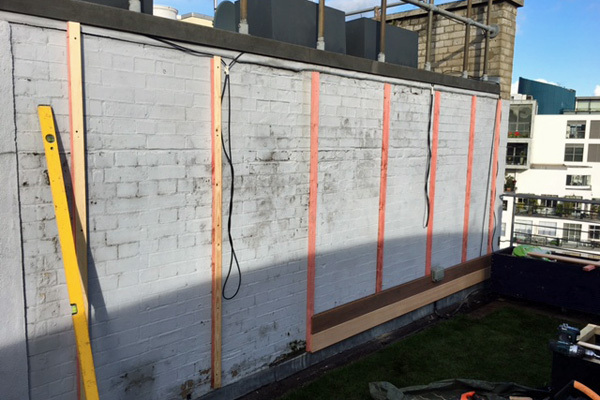 We’re one of the most multi-purpose tree surgeons in Surrey so whatever your project may be please give us a call we can provide free quotations for any type of work. 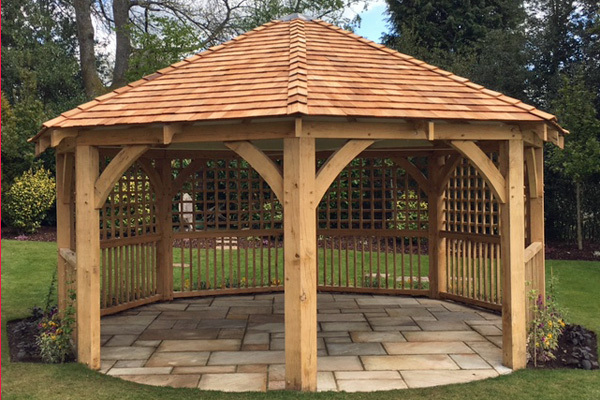 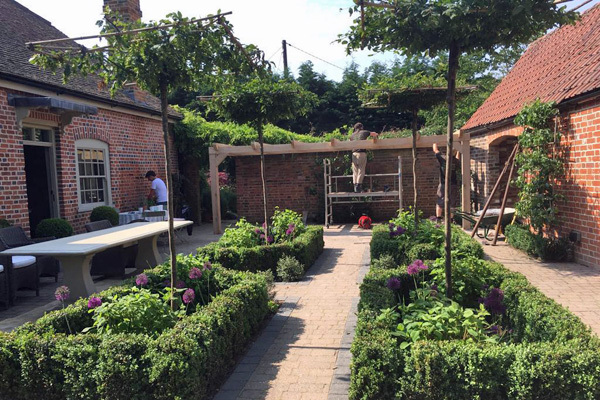 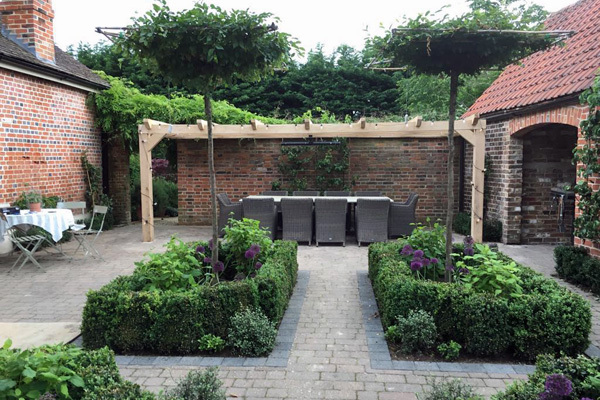 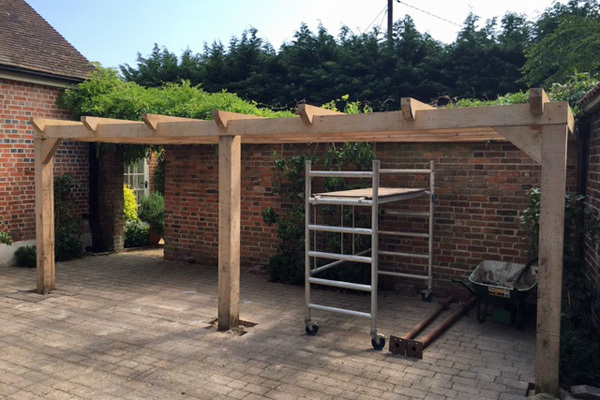 Oak pergola and low level borders installed in courtyard area.